Daniel Radcliffe-Harry Potter Drawing. 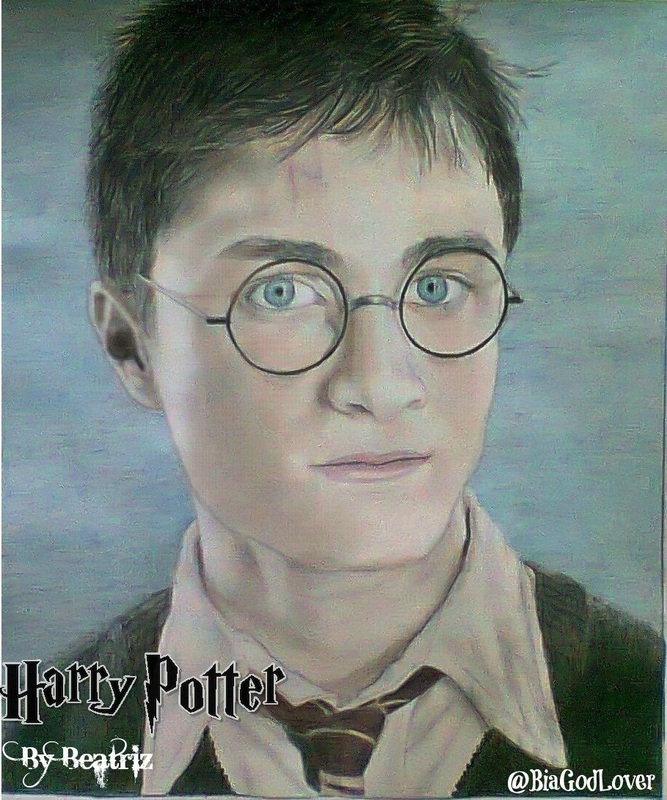 My Drawing of Harry Potter. HD Wallpaper and background images in the Fanart club tagged: harry potter daniel radcliffe wizard england movie hogwarts jk rowling drawing fanart woman in black. This Fanart fan art might contain portrait, headshot, gros plan, and closeup.